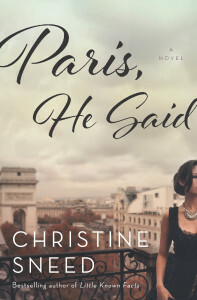 Christine Sneed was named a finalist for the 2010 Los Angeles Times book prize in the first-fiction category. Her first book, Portraits of a Few of the People I’ve Made Cry, won AWP’s 2009 Grace Paley Prize, was awarded Ploughshares’ John C. Zacharis prize, and was chosen as Book of the Year by the Chicago Writers Association in the traditionally published fiction category. 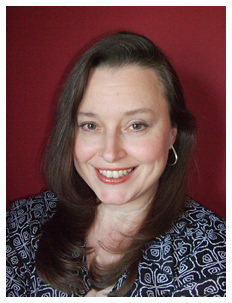 Her second book, the novel Little Known Facts, won the Society of Midland Authors Award for the best adult fiction 2013, was named one o the Booklists‘s top ten debut novels of 2013, and best new book by a local author by Chicago Magazine. 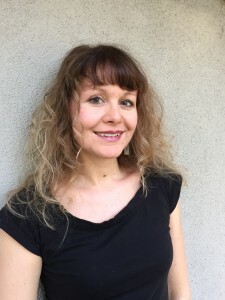 She has published stories in Best American Short Stories, O. Henry Prize Stories, New England Review, Ploughshares, Pleiades, Glimmer Train, Massachusetts Review, The Southern Review and a number of other journals. 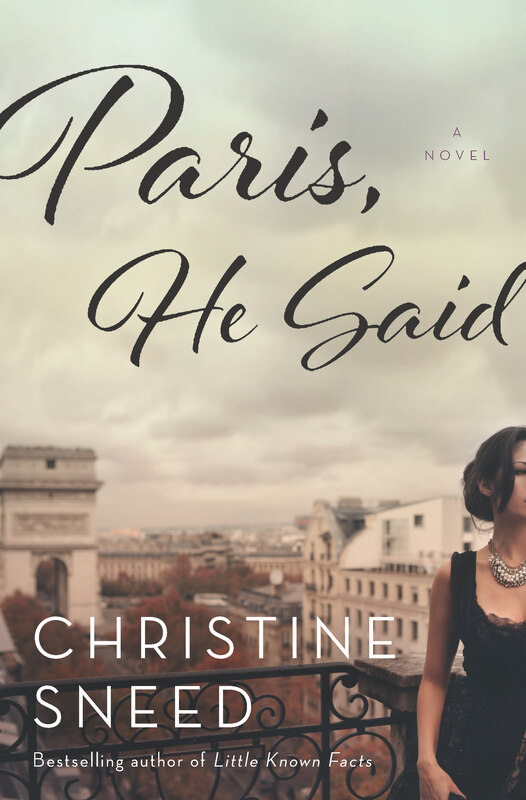 Paris, He Said, (Bloomsbury USA, May 2015 & Bloomsbury UK, Oct. 2015) is a novel set mostly in contemporary Paris, and focuses on a woman in her early 30s who accepts the invitation of an older man who offers her time and financial support to live with him in Paris and work as an artist. Her fourth book, the story collection, The Virginity of Famous Men, will be out in September 2016 from Bloomsbury. I interviewed Christine Sneed for my first podcast, which was exciting for both of us. Andy Stitt, of Deliberate Media Solutions, was the podcast editor.